"One of the most unique communities in the world and THE MOST Unique community in Kentucky" says Dennis Redmond, past city manager. 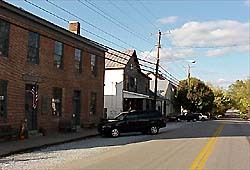 Washington is a 1700's village of shops, museums, tours and fine Kentucky dining. Established in 1786, by the Virginia Legislature, six years before KY became a state. 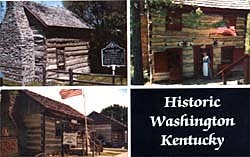 By 1790 it had grown to 119 log cabins, the second largest town in Ky. After separation from Bourbon County in 1788 Washington became the County seat of Mason County, which included nearly one-fourth of the area of Kentucky. 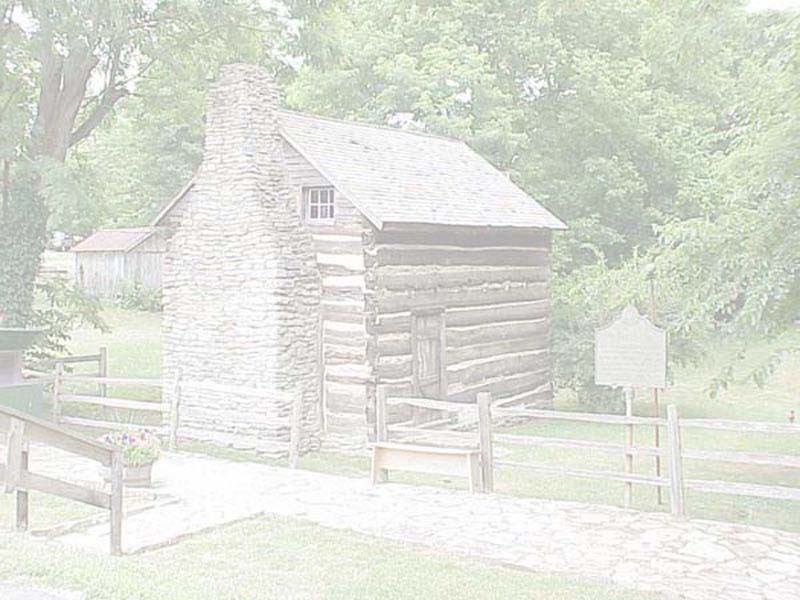 In 1792 Kentucky was admitted to the Union as the 15th state, and many Westerners hoped that the thriving little city, with its 119 log Cabins would be the capital of the United States. Reputedly Washington was the first town named for George Washington. Washington in 1797 was the glowing center of education and fashion. Visitors from Lexington and surrounding settlements came here to shop. There were 20 flourishing mercantile houses, 2 taverns (inns), 10 mechanics shops, 3 rope walks, and 3 churches. public waterworks west of the Alleghenies. Washington was explored by legendary frontiersman Simon Kenton.